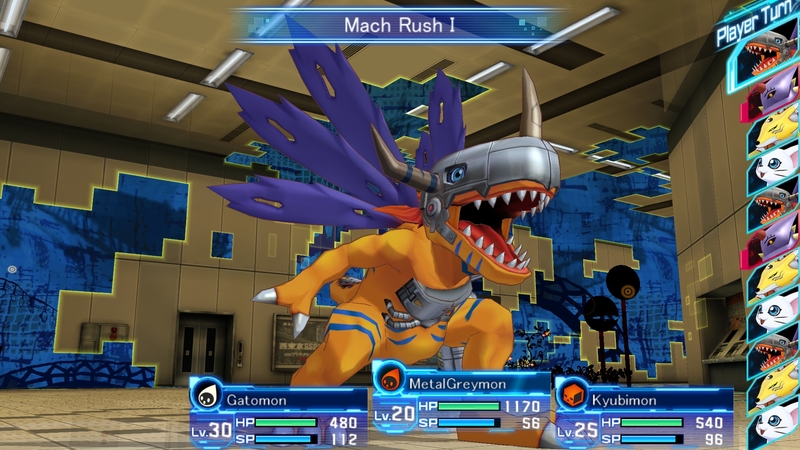 After what many would consider to be quite the agonizing wait, Bandai Namco has officially announced that Digimon Story: Cyber Sleuth is making its way to North America, Latin America, and Brazil for both the PlayStation 4 and PS Vita. It seems Bandai Namco is on quite the roll lately, and this is a big score for handheld collectors! This was announced today during the company's RPG panel at Anime Expo, along with several other exciting tidbits of news, which you'll see here at Modojo. Cyber Sleuth follows one teenager who gets tangled up with a mysterious hacker who leads him on a journey that, you guessed it, involves Digimon! The teaser trailer above is probably enough to convince you if you weren't already on board, but this is a big deal for Digimon fans and an even bigger one for Bandai Namco. This is a game we've been clamoring about for some time, so it's refreshing to see it come to fruition. Now we just have to wait for 2016 to roll around. Bummer.